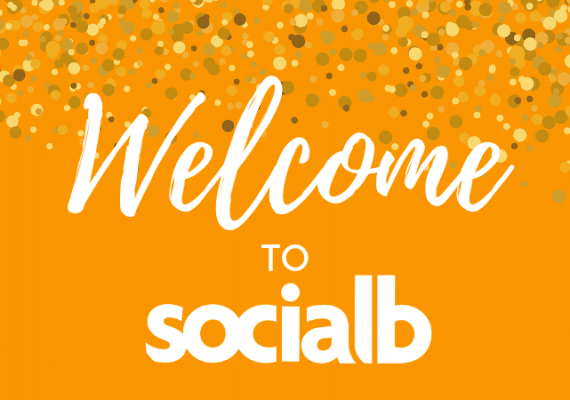 If you haven’t been able to set up Goals in Google Analytics or AdWords Conversion Tracking for some reason, fear not! 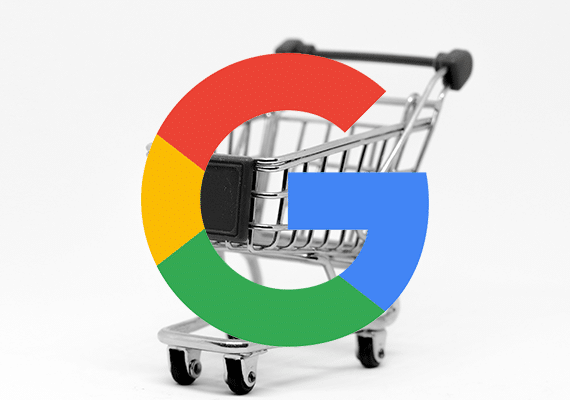 Google recently launched the Smart Goals feature in AdWords that can help you do this easily. Smart Goals are slightly different from traditional Conversions on the website. They are not actual actions conducted by your website users. Instead, Smart Goals use anonymous Google Analytics data from other websites to identify visits that are “most likely” to convert. Your AdWords Account must have sent at least 1000 clicks to the Analytics Account in the last 30 Days. Your website should not receive more than 1 million hits per day. Your Analytics Account should have Data Sharing Enabled. If your Account meets all of the above criteria then you are eligible to set up Smart Goals. If your account is eligible, you will see the Smart Goal Option. Select it. No additional configuration or customisation is required. Select conversion in the AdWords tools tab. Select Google Analytics from the left-hand-side menu. Select the goals you want to import. Click Continue. On the next page select your settings and import goals. Click Close, or click Import more for more goals. With Smart Goals imported, you can set a target cost per acquisition (CPA) rather than just setting a cost per click (CPC). You can thus optimise your AdWords spend based on the likelihood of conversion as determined by Google’s model. 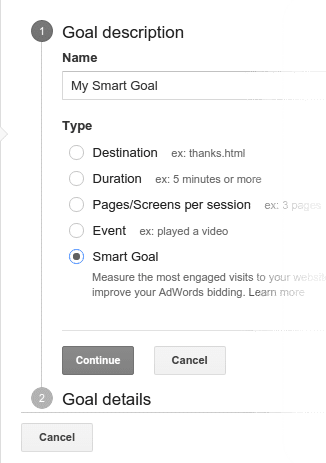 The Smart Goals are visible under the Conversion Section in Google Analytics. 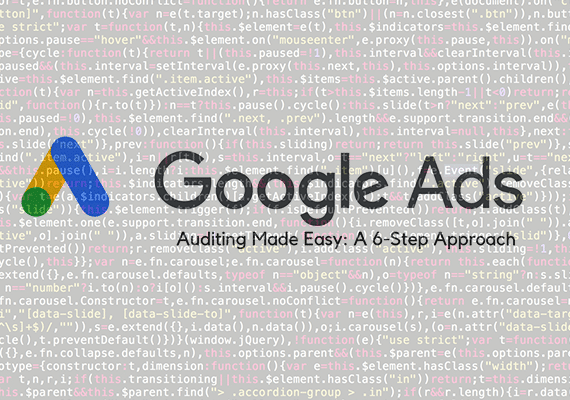 You can monitor your results and if you are happy with the outcome, you can then include them in AdWords Conversion Tracking. Smart Goals are not customisable. Only one Smart Goal available for a website view. Not currently available for Mobile App Views. They do not support view-through conversions or cross-device conversions in AdWords. According to Google, Smart Goals will be rolling out over the next few weeks. It will be interesting to see how Smart Goals perform versus traditional conversions and what kind of insights advertisers can gain by implementing them. 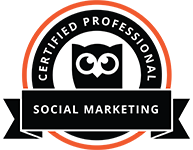 If you would like to share your thoughts on AdWords Smart Goals, please feel free to discuss this on our Twitter Page. We would love to hear from you.